Providing outstanding landlord and seller representation is a top priority at Menlo Group. It's all about knowledge, experience, and relationships. We treat our clients as partners in business and each property we represent as if it were our own. 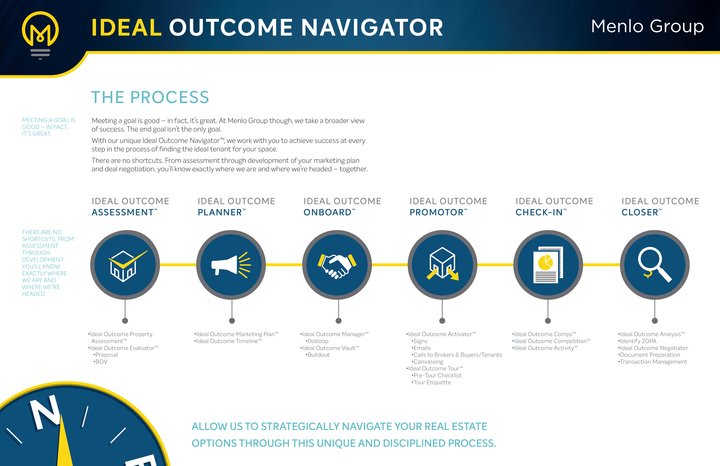 Over the past 10+ years Menlo Group has developed a proprietary process called the Ideal Outcome Navigator™ to serve the needs of landlords and sellers. It is unique to us--you won't find a process like this anywhere else. It’s our commitment to providing you with the best representation in Phoenix. We use it to help clients navigate their way to success. From determining the price point to the developing the marketing plan, our clients will never worry about what’s happening with their property. Contact us to learn more about the Ideal Outcome Navigator™ and our approach to landlord and seller representation. 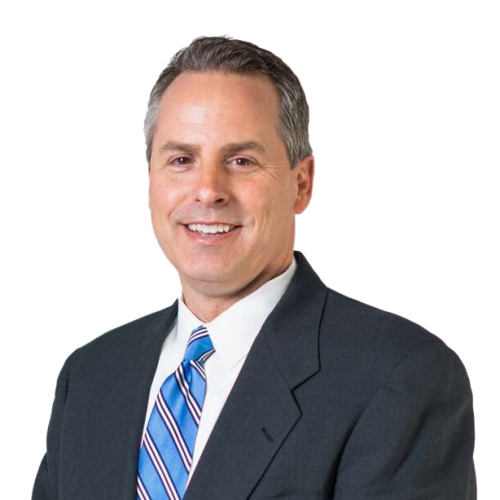 Steve Berghoff is an experienced commercial real estate professional who specializes in the leasing, sale and acquisition of medical and professional office properties. 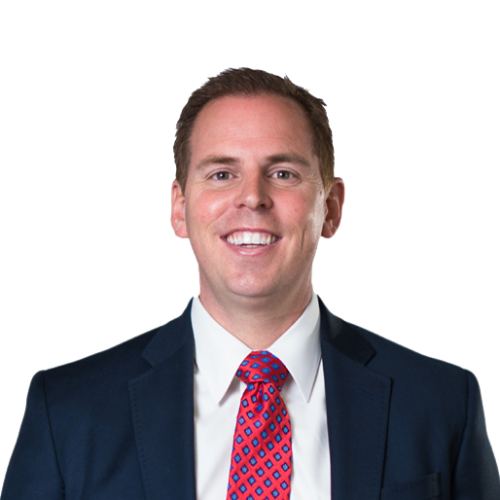 He works with property owners and landlords across the Metropolitan Phoenix area with an emphasis on the East Valley and South Scottsdale markets. Steve strives to maximize property values by sustaining high occupancy levels, successfully negotiating lease deals/renewals and developing long lasting relationships with both landlords/tenants and buyers/sellers. 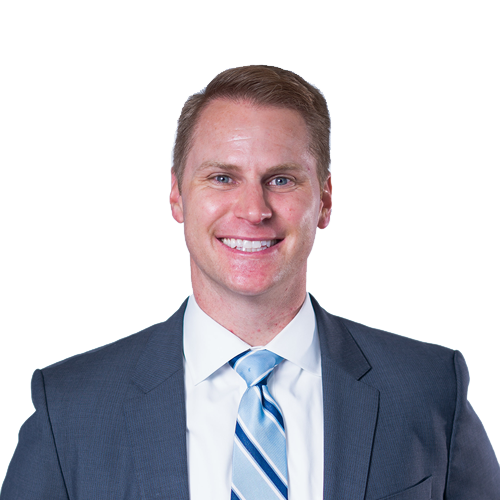 Steve started his real estate career in 2003 at Clayton Companies, where he represented leasing and sales transactions for a privately held real estate portfolio. He previously attended Creighton University in Omaha, Nebraska, graduating with a Bachelor of Science in Business Administration. Steve’s interests including playing golf, watching Nebraska football and Creighton basketball, dining out, watching movies and spending time with his wife and young daughter. He also has ties to the FBI Phoenix Citizens Academy and the Scottsdale Police Department Citizens Academy. Stuart Milne specializes in representing landlords and sellers in the disposition of professional and medical office spaces across the Valley. He joined Menlo Group in January 2009 and has earned a great reputation among his clients. 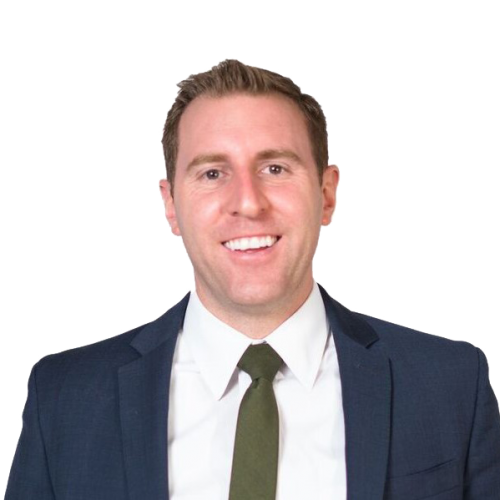 A native Arizonan, Stuart has enjoyed watching the area grow and has a broad knowledge of the market to help his clients reach their real estate objectives. Stuart has acquired the internationally recognized Certified Commercial Investment Membership (CCIM) designation. A CCIM is a recognized expert in the commercial and investment real estate industry. The CCIM designation is earned after successfully completing a designation process that ensures CCIMs are proficient not only in theory, but also in practice. The elite group of CCIMs includes brokers, leasing professionals, investment counselors, asset managers, appraisers, corporate real estate executives, property managers, developers, institutional investors, commercial lenders, attorneys, banks, and other allied professionals. Stuart is a graduate of Northern Arizona University, where he earned a Bachelor’s Degree in Interdisciplinary Studies with an emphasis in Business Management. When he’s not in the office, Stuart loves spending time with his wife and four children. He also enjoys outdoor activities and numerous sports. Stuart is active in his church and community and is always looking for an opportunity to serve.